In this general knowledge series article, I shall talk about New Zealand continent. As we all know that by convention there are seven continents in the world. Let’s talk about the potential eighth continent of the world that is Zealandia, it is also known as Tasmantis or New Zealand continent. There is a separate land mass in the south-west of Pacific Ocean and east of Australia that has full characteristics of a continent. Its area is about five million square kilometers. It stretches from New Caledonia to the south of New Zealand. But most (about 94%) of this continental mass is submerged in the Pacific Ocean. Once it was completely above the ocean. 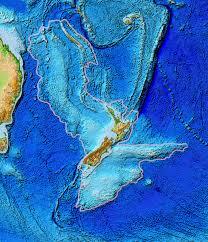 Now the main reaming area of Zealandia above sea areas is New Zealand islands (North & South) and New Caledonia. Out of these two New Zealand is an independent country whereas New Caledonia is not an independent county but a French overseas territory. Like other southern hemisphere continents, it was also part of supercontinent Gondwana supercontinent. It broke away from Gondwana about 100 million years ago. About 80 million years ago it gets started to sink when it began pulling away from Gondwana. This pulling process stretched Zealandia's crust and thus ultimately (about 23 million years ago) caused all of it to sink under Pacific. Most of it (about 94%) remained sink. 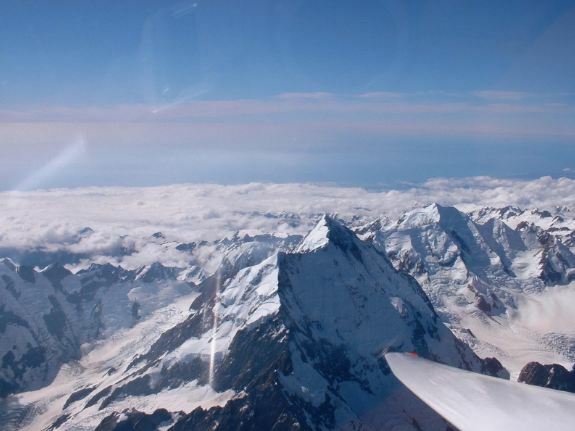 Scientists have now believed that Zealandia is the eighth continent. The idea of Zealandia is not new it was first time circulated in published form in 1995. It took about two decades for the scientist to prove the existence of Zealandia. Earlier it was considered as micro-continent like Madagascar or fragment of the continental crust, but Zealandia is much larger than any other micro-continent even it is larger than subcontinent. The second thing that is used to cope the below sea level argument is Antarctica, with the huge mass of ice sheet most of the Antarctica land is depressed below sea level. It means that without ice most of the western half would be submerged under the sea. But even though it is considered a continent. A continent’s dry land and continental shelves need to have high elevation relative to surrounding seabed/ocean floor. 'Zealandia' satisfies this condition as well. Its crust is also thicker than usual ocean floor.